I was raised in a family that was part of a very liturgical church and I attended the church’s elementary school. Although I cannot remember much of what was taught about God, I did know that He loved me and that Jesus was His Son. One day, God convicted me of my sin and that I was headed for hell. I did what my church taught to be forgiven, but afterwards, I still knew I was guilty. At that point, I asked God to forgive me. I didn’t know if He would or why He would, but I confessed my sin and asked for forgiveness. I remember walking out of that church building with all the guilt gone. Although I didn’t understand what God had done, I could see changes in me. Church took on new meaning. I wanted to serve God rather than it being a chore, and I wanted to be involved in the things of God. Over the following years, God brought people into my life to share His word, challenge my false beliefs and encourage me to read the Bible. As I did, God showed me how He had forgiven and saved me so many years before and that I didn’t have to work for His approval, but that my relationship with Him was based on His grace through the finished work of Jesus Christ on the cross. As I have followed the Lord for over three decades, I have seen how God’s word is absolutely true and that He is always faithful to keep His promises. The better I understand His word, the more I trust Him, the more I can cooperate with Him and the more He transforms me to make me more like Him. That’s why my wife, Brenda, and I have always sought to be part of a church that puts a high priority on God’s word and teaches through the Bible. That’s one of the reasons we call Calvary Chapel of Delta our church home. 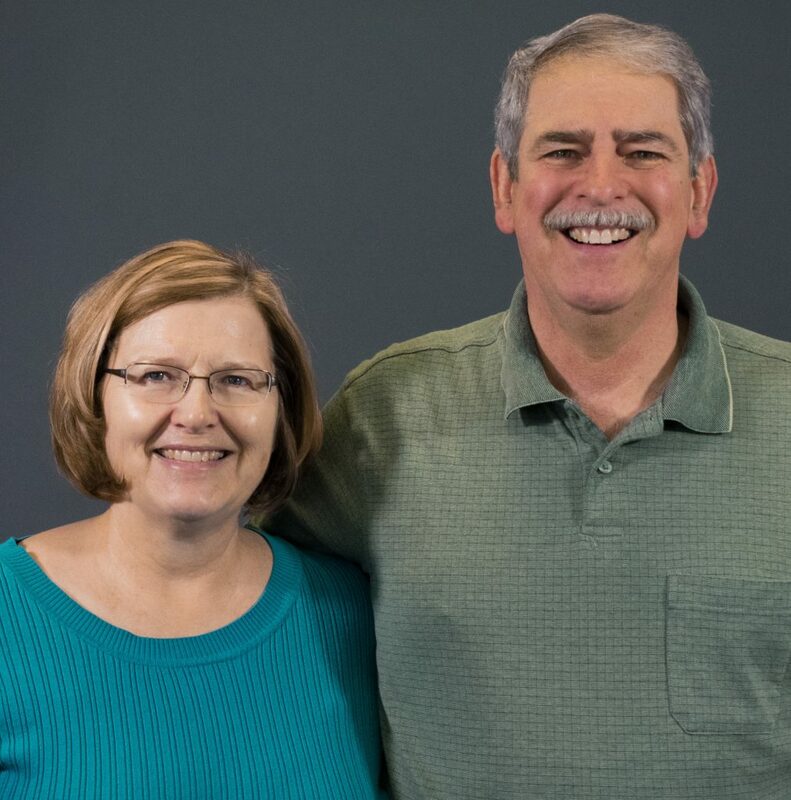 David and his wife, Brenda, serve as part of the Pastoral Care Team. David is involved with the Bright View Assisted Living outreach, and teaches the 8-9 year-old class at CC Delta. He is also part of our Board of Overseers.